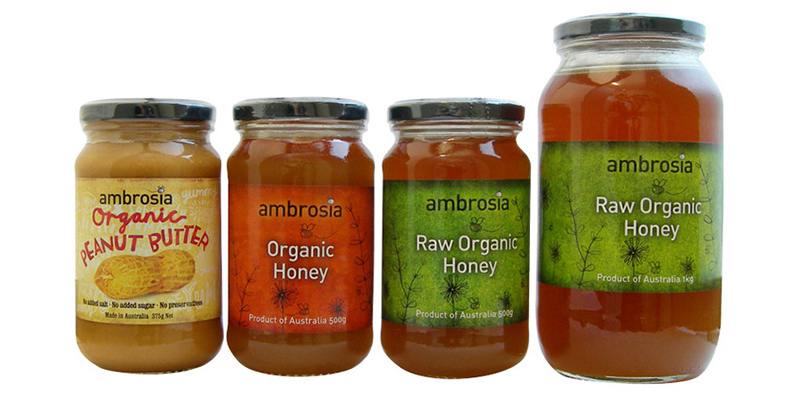 From Victoria, Ambrosia honey is one of the best honeys you will ever taste. The raw honey is usually completely candied as it is not heat-treated and still contains some pollen, propolis and wax. No chemicals or drugs are used on the bees or to assist in any area of production. Heat is the enemy of quality honey, so processing of Ambrosia never exceeds 42°.